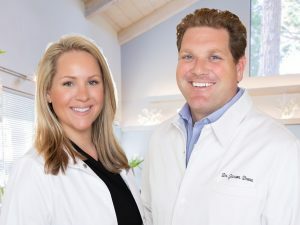 We’re Aptos dentists Dr. Allyson and Dr. Jason Drew, and we’re here to serve you and your family. 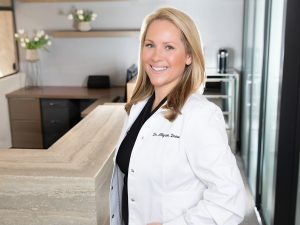 Our experience and dedication, as well as our in-depth understanding of today’s technology offers you the latest, most technologically advanced procedures in the United States, with special interests in preventative dentistry and its correlation to your overall health. 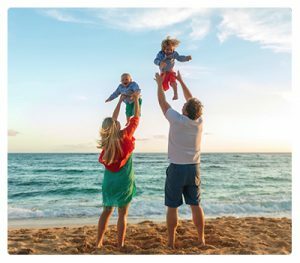 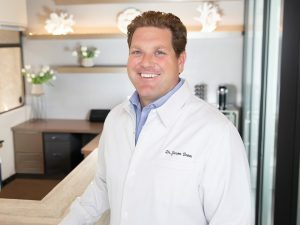 Our approach is to provide the highest-quality dental care based on our foundation of honesty and the best treatment methods of today.We live in the Aptos area and enjoy sailing, surfing, playing golf, going snow skiing, whitewater rafting, mountain biking, hiking and everything to do with the ocean. 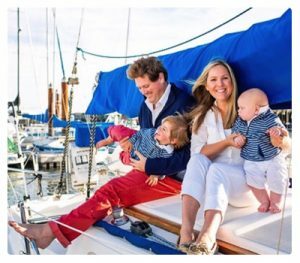 We are active members of the local community and are excited to be raising our two sons in this beautiful area.